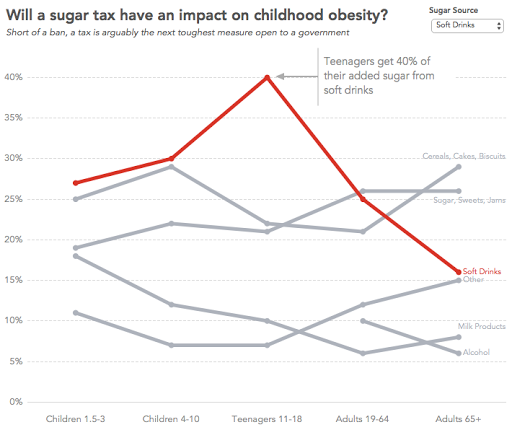 Makeover Monday: Will a sugar tax have an impact on childhood obesity? For my Makeover Monday of this viz, I walk you through the step-by-step approach I took. I start with what works and what doesn’t in the original, then as you click through the points you’ll see how I iterated until arriving at my final version. Enjoy! I really like your colored stacked line chart! This version makes one think more about how our consumption patterns change over time, rather than looking at each group as a distinct population. I thought this told a fuller and more interesting story than the one where each population added up to 100%. Since there were relatively few lines and not much overlap, I thought this version told a clearer story than the one with all the lines gray and only the selected line a different color. Also, I thanked Andy Cotgreave last week but forgot to thank you here. I look forward to your posts every Monday! I'm just starting to dabble with more data analysis and visualization at my work and I really appreciate the opportunity to view your critiques of "what works and what doesn't" and your re-renderings of the same data. It is fascinating to see three visualizations of the same data. Makes me realize that – time allowing, of course – if you focus attention properly, you can really shape the specific narrative that you want the reader/viewer to take away from your infographic. I think this one really just needs a push from being a donut to a bar. I see that was part of your process as well. I certainly see the value of the line approach here. But for me, the focus isn't how anything changes over time, but rather what's the most common source of added sugar. 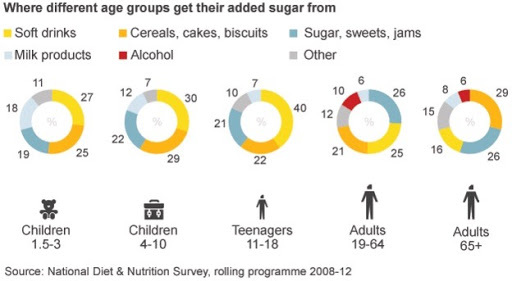 Since the law affects sugary drinks, and related to childhood obesity, it makes sense to me to show a chart that highlights sugary drinks as the main source of added sugar. Small multiple bars, sorted by the overall average in descending order. Highlighted the highest ranking source for each age group, included the overall average percent for each source. Looking back, I think I might like the bar charts best too. 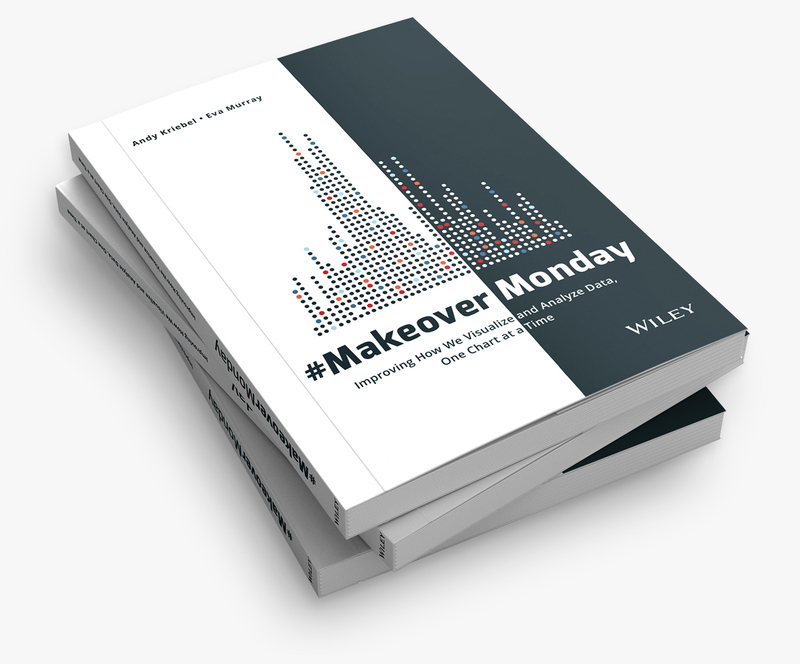 The easiest way if for you to post your pic on Twitter with the hashtag #MakeoverMonday, then I'll be sure it gets included on our Pinterest board. I've already included it from your link above but sharing on Twitter lets others see it too. Thanks - noted (and tweeted). 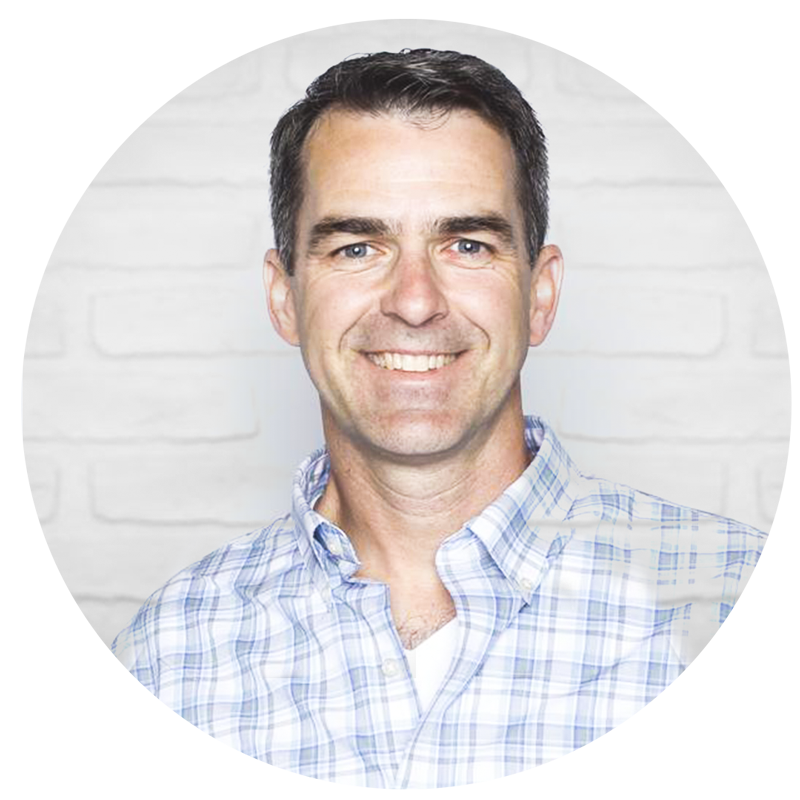 Hi Andy, How to change Annotations to bullet point or dots in the story points text ? That is very interesting. Can we bring shapes to Story points Annotations ? I took a stab at it using Excel and just posted it to my Twitter feed here: https://twitter.com/rickhenderson/status/715918517250473985 before I read any of your solutions. I'll try and dig deeper into more meaningful results/takeaways/stories.